Struggling Scion To Get Mazda2-Based Sedan, Auris-Based Hatchback, In Future? Scion, the supposedly hip, youth-oriented brand established 10 years ago by Toyota, hasn't had a new volume model in seven years. Its overall sales fell last year even as the new-car market surged. Now, apparently, it's slated to get two new models--a subcompact hatchback based on the next-generation Mazda 2, and an additional compact model--within the next year or two. Scion's most recent new vehicle was the FR-S sport coupe, jointly developed with Subaru and launched as a 2013 model. Before that came the tiny iQ "3+1" minicar, for the 2011 model year, and a 2011 update of its own tC front-wheel-drive sport coupe. The iQ minicar in particular has been a sales disappointment, with only 4.406 sold during 2013--less than half the 2012 number, and far from the anticipated sales of 20,000 or more a year. But Scion's two most mainstream models--the xB "tall wagon" and the xD five-door hatchback, both compacts--haven't been updated since 2007 and 2008, respectively. 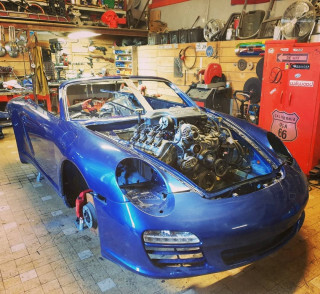 In today's fiercely competitive compact market, those cars are ancient, and their sales reflect that. 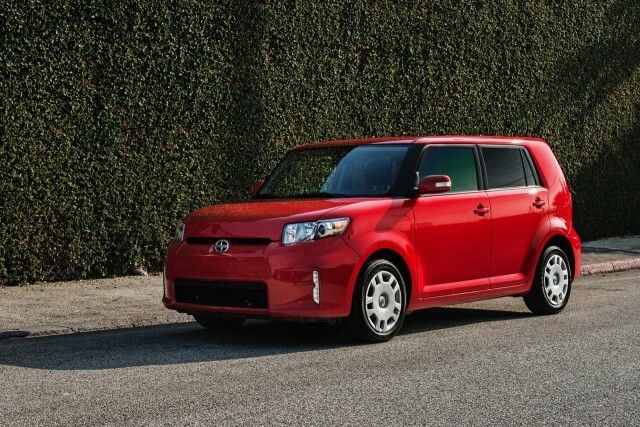 Now, according to AutoGuide,the struggling Scion will soon get a new compact hatchback and its first-ever sedan. FOR MORE: Toyota Unveils New Auris: Will It Become The Next Matrix? 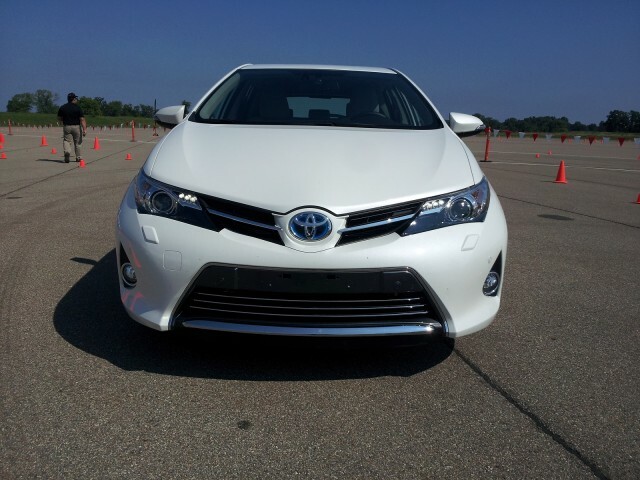 The hatchback is likely to be based on the Toyota Auris sold in Europe and Asia. 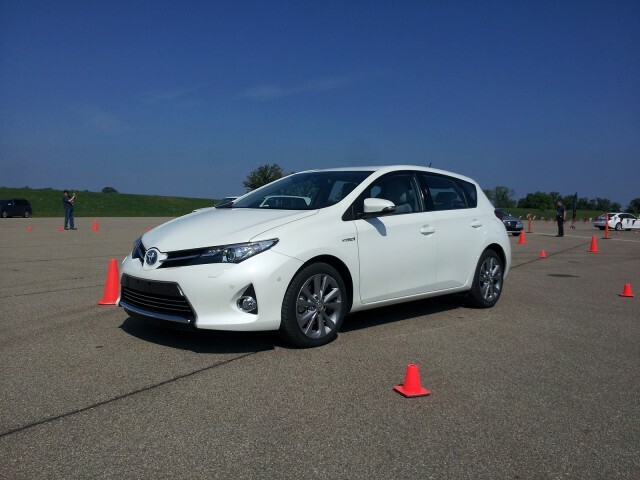 It's essentially a hatchback version of the Toyota Corolla, and is offered both with gasoline and hybrid powertrains. A five-door compact hatchback for Scion would fill the gap in the Toyota/Scion lineup left by the death of the Toyota Matrix, which was dropped after the 2013 model year. Despite rumors of its death, the Matrix lived on after its platform twin the Pontiac Vibe was killed off--along with the entire Pontiac brand--during the 2009 General Motors bankruptcy. The sedan is likely to be a subcompact model based on the next-generation Mazda 2, which will also provide the underpinnings for the next Toyota Yaris as well. The new Mazda 2 will go into production in a plant in Mexico roughly a year from now, presumably as a 2016 model. It was previewed by the Mazda Hazumi concept car shown at the Geneva Motor Show this past March. 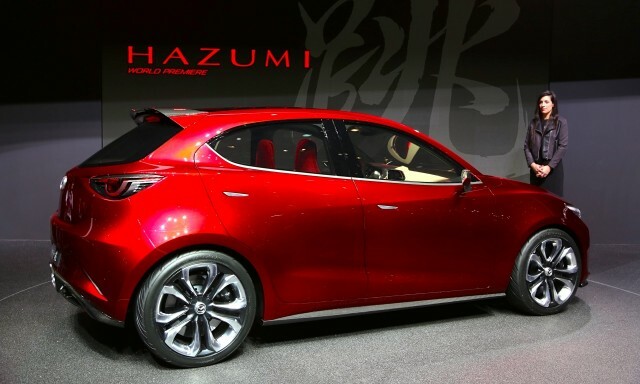 The Hazumi was shown with a 1.5-liter SkyActiv-D diesel engine, but given the company's indefinite delay in bringing any diesel at all to the U.S.--its Mazda 6 diesel was abruptly postponed without explanation in January--we're expecting conventional but high-efficiency gasoline engines. AutoGuide attributed the information to "an insider" at Toyota. The first of the new Scions is expected to be revealed at November's Los Angeles Auto Show. 2012 Toyota Matrix: Small Car, Low Gas Mileage Too?